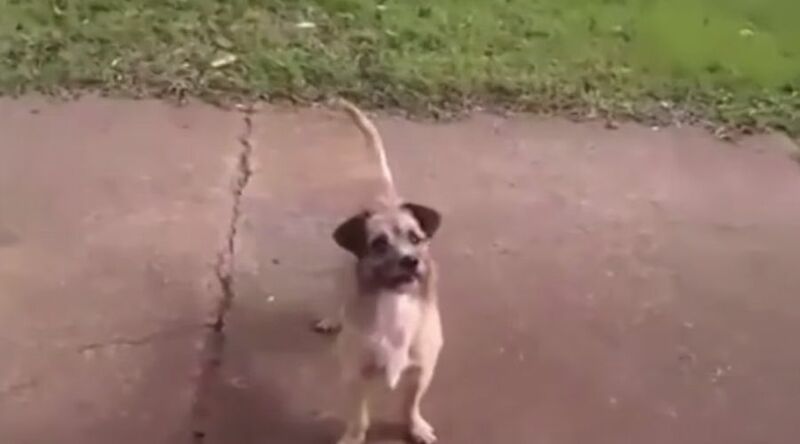 A Wonderful Video of a Dog’s Devotion to His Owner!! 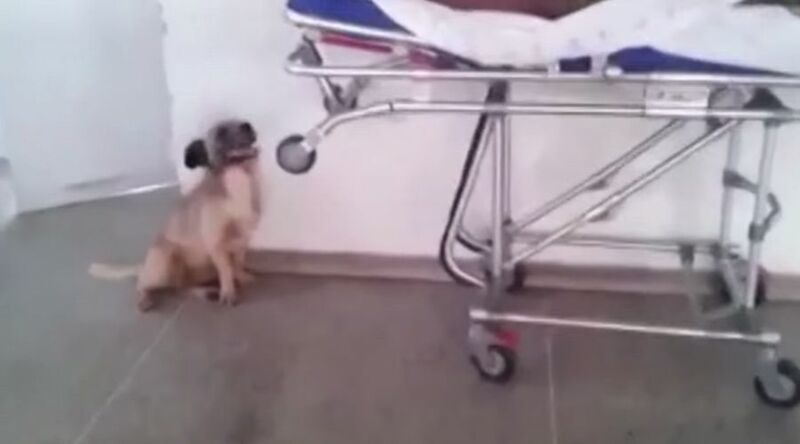 This video of Tadashi the Dog and his devotion to his medically ill owner in Brazil has captivated many viewers online. 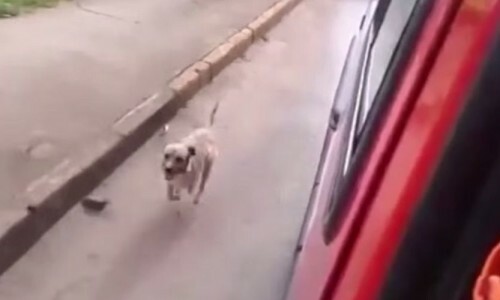 The video shows the desperate pet chasing an ambulance where his suffering owner is being taken to a hospital emergency. 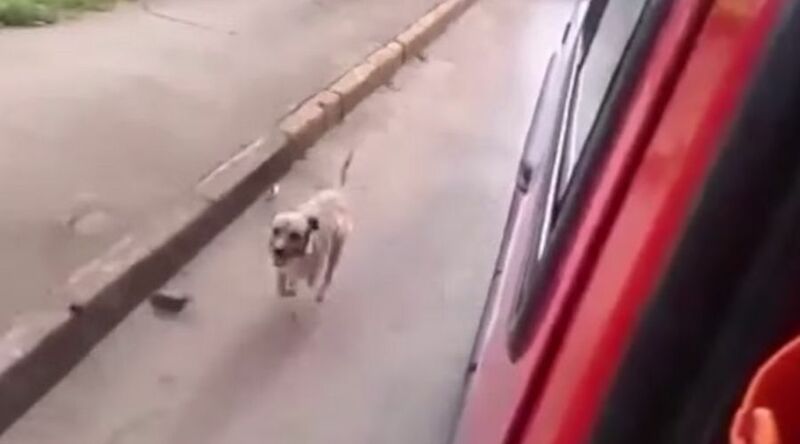 The Emergency Ambulance Staff are surprised that the dog wants to enter the vehicle but they can see just how concerned and worried the dog is about the condition of his owner. This is very unusual if they let him ride in the ambulance. The faithful dog looks anxious as he sits beside his owner at the hospital. He will not leave his owner alone. 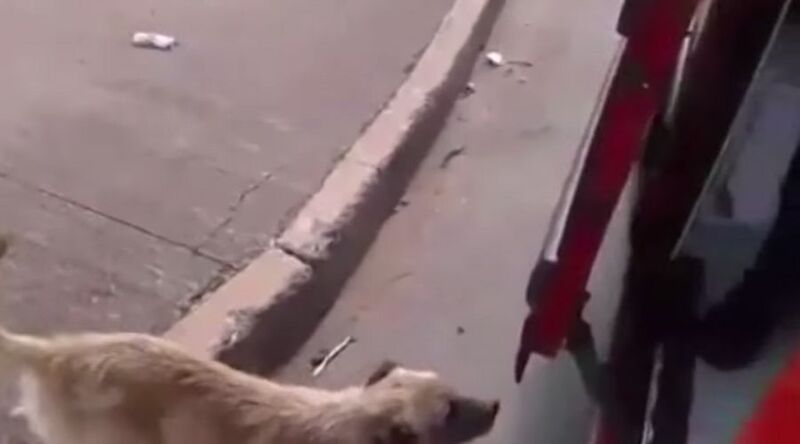 What a touching scene of a pet who never wants to leave the side of his owner. Truly, Man’s Best Friend! 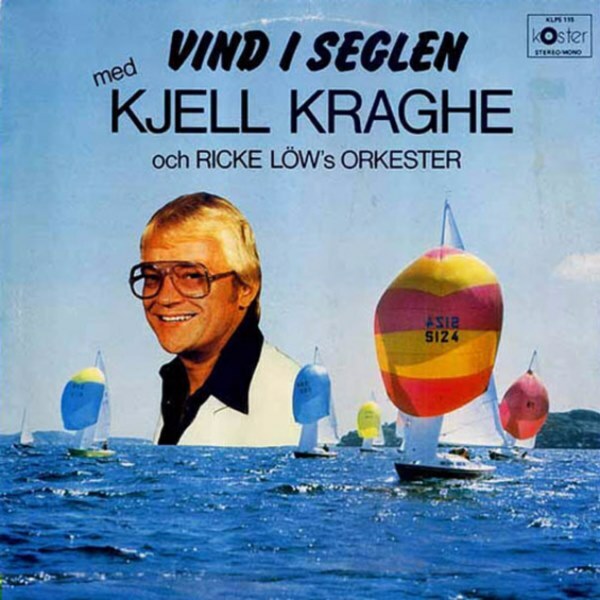 Here are Some of Worst Album Cover Jackets in the History of Recorded Music!!! 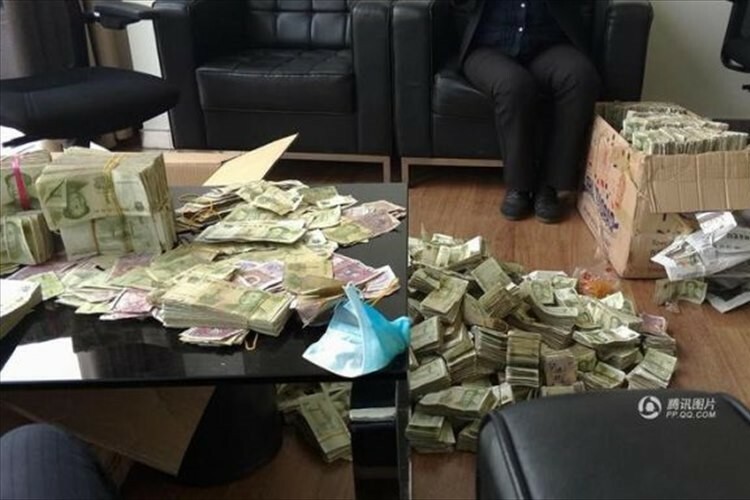 Buying a BMW in China with 200 Kilograms of Cash takes Six Hours to Count!!! A Man is Attacked by a Giant Mutant Spider Dog in this Shocking and Bizarre Video!!! See a Hunter Being Hunted by a Vengeful Lion in This Shocking Video!!! 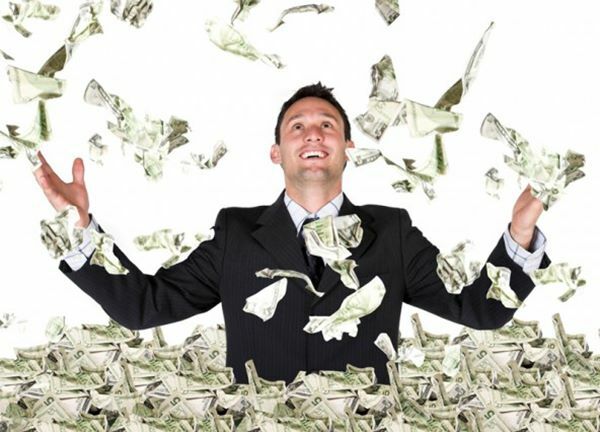 See an Amazing Receipt for a Super Expensive Dinner by a Super Wealthy Client at an Upscale NYC Restaurant!! !